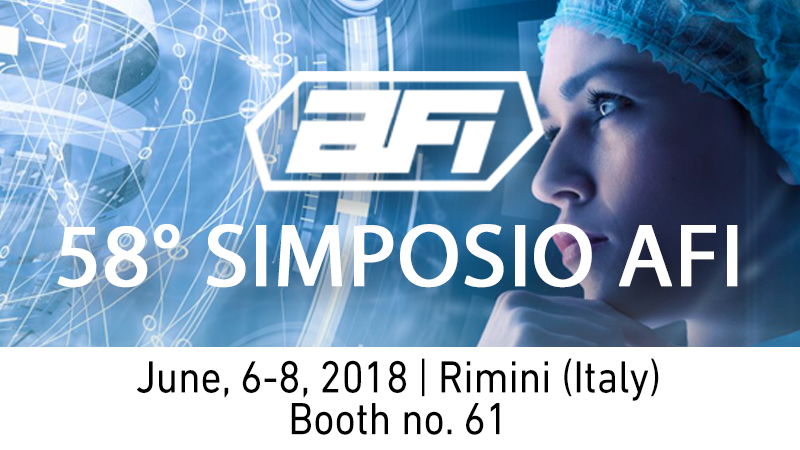 Comecer will be present at the 58°AFI Symposium (Association of Pharma Industries) at Rimini Palacongressi, stand #61. The exhibition has grown to around 100 exhibitors, comprising Pharmaceutical companies and suppliers of equipment. It’s attraction is that it creates an interesting format combining Pharma companies, equipment suppliers and also speakers from the industry making a variety of presentations rather than the traditional type of exhibition. This encourages more interaction between different people in the industry. Join the meeting and look for Comecer people!